Ancestors, collaterals and their associates, of William Boyd Wood Jr.
Donald Howard Chamberlain was born on 13 March 1933 in Kiousville, Madison County, Ohio. Joseph Cleveland Chamberlain and Margaret Florence Tope appeared in the US federal census of 1 April 1940 in Fairfield Township, Madison County, Ohio. Other members of the household included Donald Howard Chamberlain. Also in the household were daughter Marcia (age 14), and son Robert Paul (21) and his wife Annabel (16). 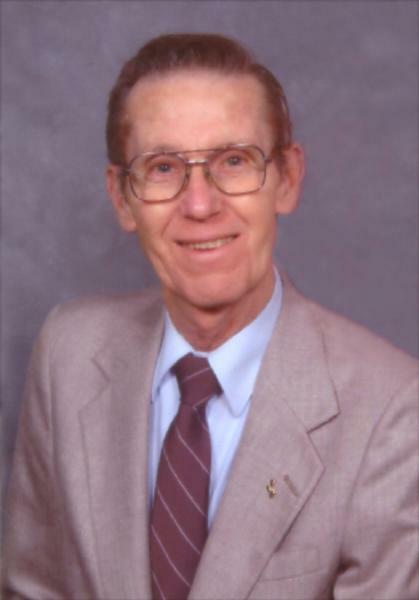 Donald Howard Chamberlain died on 12 September 2016 at age 83 in Columbus, Franklin County, Ohio. The following appeared on 13 September 2016 in The Columbus Dispatch: Donald H. Chamberlain, age 83, of Columbus, passed away on Monday, September 12, 2016, following a lengthy battle with Leukemia. Veteran USAF and he was a guest of the Honor Flight Program to Washington DC in 2015. Retired from Battelle Institute after 35 years of service. Member of East Livingston Baptist Church. Survived by wife of 61 years, Jan; daughter, Donna of Gahanna; son, Scott (Patti); grandchildren, Ryan and Lauren; great granddaughter, Madison, all of Austin, TX; faithful friends, Shane and Gladdie; many thanks to the staff at Brookdale-Lakeview and Mt. Carmel Hospice, especially Nancy, James, and Precious for all of their wonderful care. A special thanks to dear friend, Steve, who has done so much for the family during the last several years, and Patti C. for her friendship and visits. A memorial service will be announced at a later date. Contributions in Don's name will be graciously accepted by Honors Flight Columbus, P.O. Box 12036, Columbus, OH 43212. Arrangements by Evans Funeral Home, 4171 E. Livingston Ave.
His ashes will be interred with full military honors at a later date at Glen Rest Memorial Estate in Reynoldsburg.